Order your own copy of the book here! You will receive not only a dedication, but a handwritten, channelled message from the spirit world especially for you. 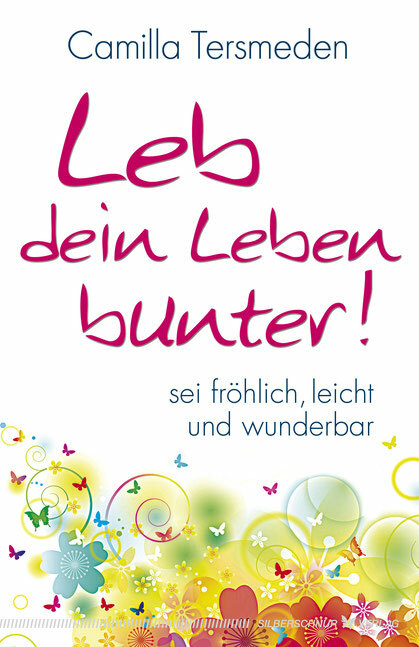 The book is available in German only!